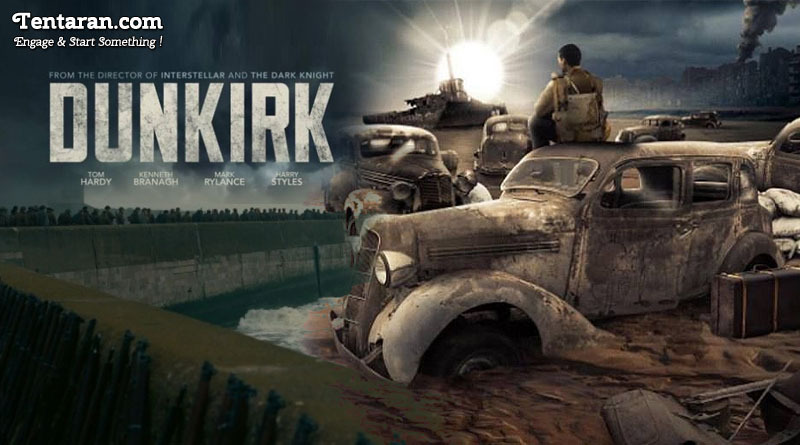 Plot: Dunkirk is an upcoming 2017 British. The plot is set in World War II and centres on the Dunkirk evacuation. Allied soldiers from the British empire, France and Belgium gets surrounded by the German army and then evacuated in operation Dynamo during world war II.